Surya & Vijay Sethupathi Reunite! 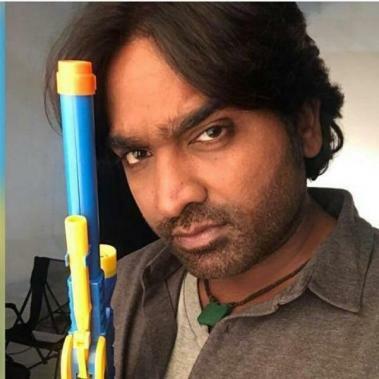 Actor Vijay Sethupathi has handful number of films in the list. He is currently shooting at Thenkasi for a film with Pannayarum Padminiyum and Sethupathi fame director Arun Kumar. Actress Anjali is pairing up with the actor. Reportedly, Aruldoss, Linga, Soundaraja and Vivek Prasanna are also a part of the cast. 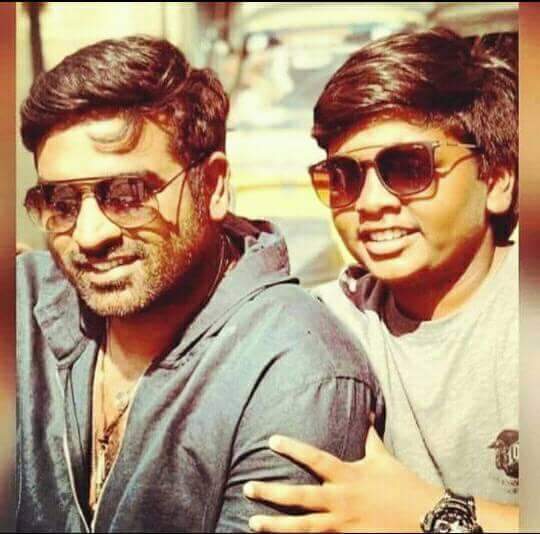 Surya Vijay Sethupathi is the star’s son who earlier played the childhood role of his father in Naanum Rowdy Thaan. He is also acting in this untitled project.